Better performance at a lower price, and all the work done for you. Find out what hosting is right for you. Shared hosting is the traditional option for small businesses and start-ups who receive low-moderate amounts of traffic. Like its name suggests, the resources for shared hosting are shared. As a result, your website performance will be affected by other websites hosted on the same server. 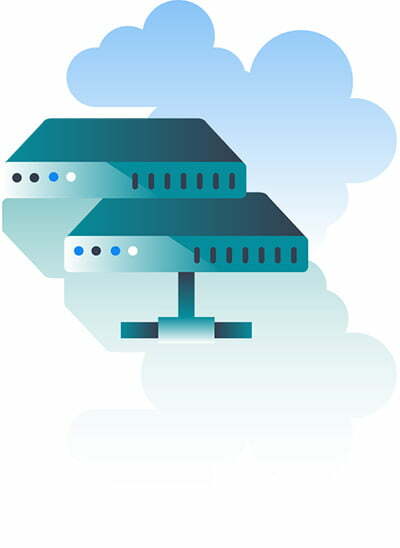 While shared hosting offers limited support, security and performance as compared to other hosting options, it is still the most economical choice. Learn more about shared hosting. With cloud hosting you get the flexibility and power of a dedicated server without the high price tag. Scale up or down on demand, pay for only what you use and get 3x better performance than Shared Hosting. Cloud is as close to a dedicated server as you can get without the full cost of a dedicated server. 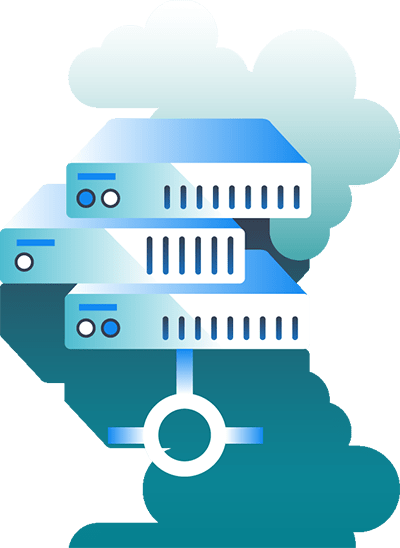 The biggest advantage of VPS (Virtual Private Server) Hosting is your website performance will not be affected by the resource usage of other websites on the same server, at least nowhere near the same extent as Shared Hosting. The huge amount of space and bandwidth allows you to do almost anything you want. A VPS is more expensive because it requires a dedicated system administrator to take care of your server. The VPS option is ideal for businesses who are active online, and consistently marketing and maintaining their websites. Why do some hosting companies have everything listed as "unlimited"? If everything was unlimited, why wouldn't all websites on earth just be hosted on $5.99 "unlimited everything" hosting? Obviously, nothing is unlimited. Such hosting companies have sneaky ways of applying limitations through fine print and elaborate hosting agreements, that no one will read. So when you think you've signed up for an "unlimited" hosting package, you're likely getting something that's more limited than hosting companies that are transparent with their resource allocations. What are "Free SSD Drives" and why should I care? One word - performance. Solid state drives offer faster read/write speeds, and improved uptime over traditional hard disk drives. This means fast delivery of your content from your blog, online store, static website, or custom-built application. In other words, if you're going to settle on "shared hosting" - get shared hosting that's better than the competition. SSD Drives can be up tp 20x faster than spinning drives, and that makes a huge difference. 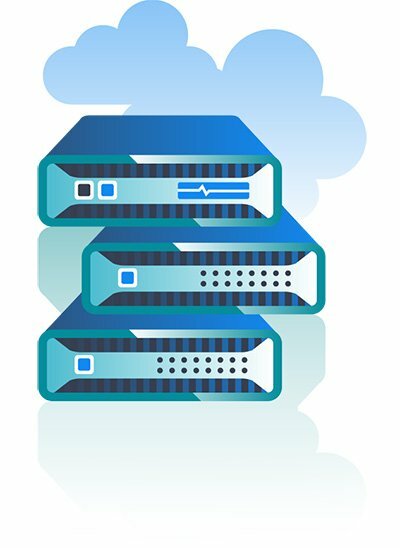 Server back-ups are free and performed daily. Each new back-up overwrites the previous back-up. Server back-ups are used in emergency situations where there is an immediate incident detected, usually on the server. Server back-ups are not a website insurance policy. For reliable website back-ups (off-site) and restoration, please select an appropriate security and maintenance plan. What is "Wordpress" hosting and what's the difference? There is no meaningful difference - it's just marketing! WordPress hosting is just glorified shared hosting with the "Wordpress" label slapped onto it to make you feel like you're getting something specialized for WordPress. All the base features for WordPress (installation, auto-updates and "security") are already included in the Shared Hosting plans.